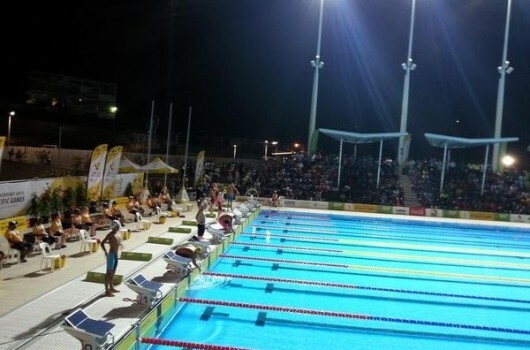 Team Fiji will once again be represented in tonight’s swimming finals of the Pacific Games in Papua New Guinea. This morning in the women’s 50 metres backstroke, Caroline Puamau and Yohani Blake will feature. Puamau clocked 20.61 seconds, while Blake finished in 31.9sec. Cheyenne Rova finished third in her heat in 31.97 sec and has missed out on the finals. The top bet in the final will be New Caledonia’s Emma Terebo who clocked 29.86sec and beat Puamau and Matelita Buadromo in the 100m freestyle last night. In the men’s 100m butterfly, Meli Malani and Paul Elaisa will feature in the final. 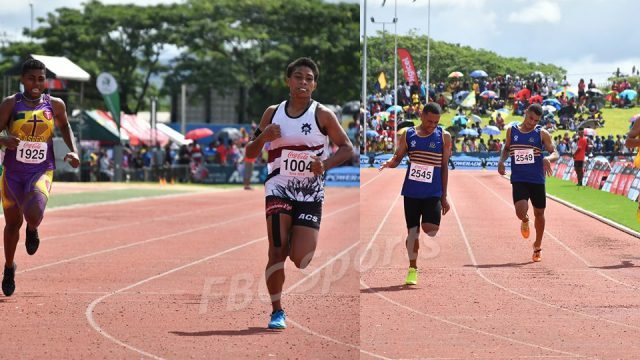 This as Malani clocked 1 min 01.68sec to finish third in his heat, while Elaisa clocked 1.00.05 to also finish third in his heats. William Clarke finished fifth in his heat and misses out. In the women’s 200m freestyle heats, Matelita Buadromo was first in her outing, clocking 2 min10.74sec. Tieri Erasito was second on 2min 16.44sec. Douglas Miller has also made the final of the 400m men’s individual medly, clocking 4 mins 55.48sec to finish second in the heats. In the same heat Taichi Vakasama was third and also is in the final. 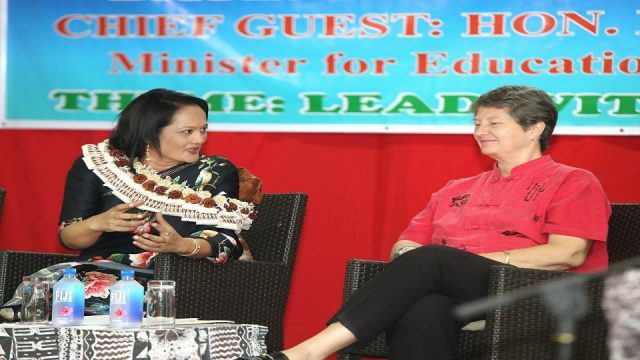 In cricket, which is underway the Fiji women are bowling against New Caledonia. New Caledonia is on 44 runs for the loss of three wickets. 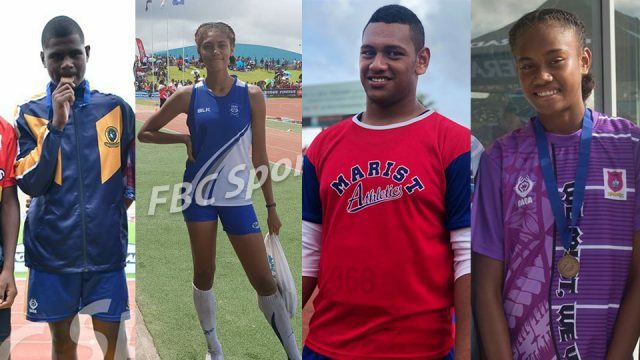 In table tennis, Alisi Naisau will be featuring in the women’s singles today, while in women’s basketball, Fiji plays American Samoa at 3pm. The Fiji Under-23 football side plays Tahiti at 4pm. Team Fiji is still fifth position on the medal tally. 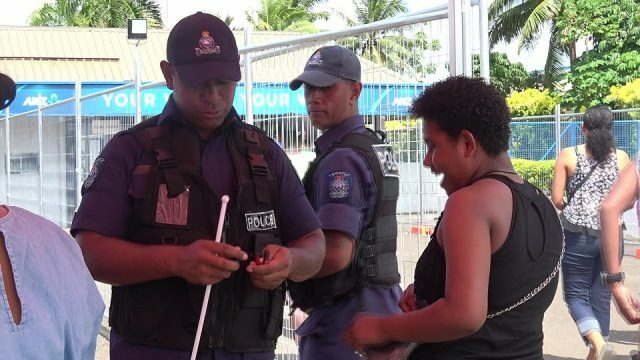 Fiji has four gold, five silver and eight bronze medals after completion of day four last night. Tahiti which made a clean sweep in the Va’a canoeing yesterday leads with 12 gold, four silver and one bronze. 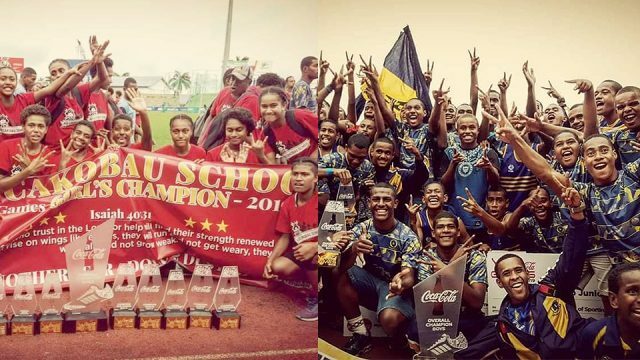 PNG is second on 10 gold, six silver and five bronze, while Australia has five gold, 11 silver and three bronze. New Caledonia is fourth on five gold, four silver and five bronze.